Creating new results as a leader often requires new tools and insights to remain agile and cutting-edge in today’s hyper-competitive business environment. Retraining your brain and stepping into courage will allow you to take the right actions to become a more influential leader in your profession, organization, or industry. Based on the research for her upcoming book, “Lead at the Top of Your Game”, Karan Ferrell-Rhodes demonstrates how applying one or more of her 7 Principles of Differentiating Value will foster your leadership power in organizations, by accelerating both your ability and the ability of others to become more influential leaders who quickly gain credibility with those that matter. You will also learn how to avoid common influence traps which negatively impact your leadership effectiveness and leadership brand. She will outline strategies on how to build trusted relationships, how to avoid sabotaging your “moments of power”, and how small, strategic influence tactics will “wow” others in a way that they are compelled to follow your lead. As a result of participating in this workshop, you will become a more agile and effective leader, communicator, and team member. You will also gain key strategies to avoid potential success inhibitors that can unknowingly destroy your professional reputation. This engaging, interactive workshop gives a sounder understanding of the dynamics at play between yourself and others during critical leadership initiatives. 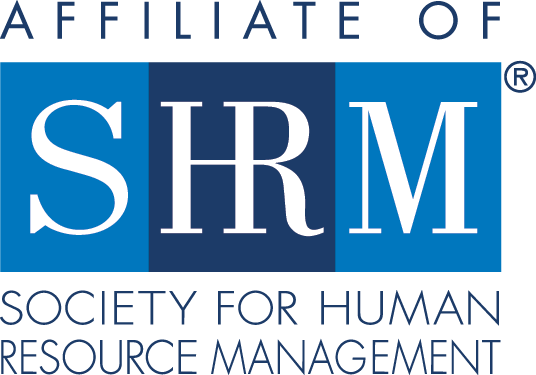 This program is approved for 3 hours of SHRM PDC/HRCI CEU credit. Karan Ferrell-Rhodes is the founder of Shockingly Different Leadership, a global professional services firm that is changing the way HR functions scale up their teams during peak periods of work! SDL partners with business executives and senior leaders of Learning & Development, Human Resources, and Organizational Development teams to execute business- critical, talent-related initiatives on an on-demand, project, or contract basis. Her company helps organizations solve the problem of quickly locating trusted expertise to help them get their urgent “people projects” done. Karan loves unleashing the magic which occurs when ambitious, gifted professionals are able to create and implement innovative ideas which boosts their acumen in a way that delivers greater value to their organizations, creates raving fans, builds their brand, and impacts the bottom line. Her book, Lead at the Top of Your Game, is scheduled to be released June 2019. Immediately before following her passion to share her consulting gifts on a more global scale, Karan held numerous leadership positions at the Microsoft Corporation during her 14 year tenure, including leading the human capital strategy for 6 Corporate Vice Presidents and leading the Microsoft Global High Potential Leadership Development Program, which was ranked in the top 5 global programs by Fortune Magazine, Leadership Excellence, the Best Practices in Leadership Institute, and Workforce Magazine. 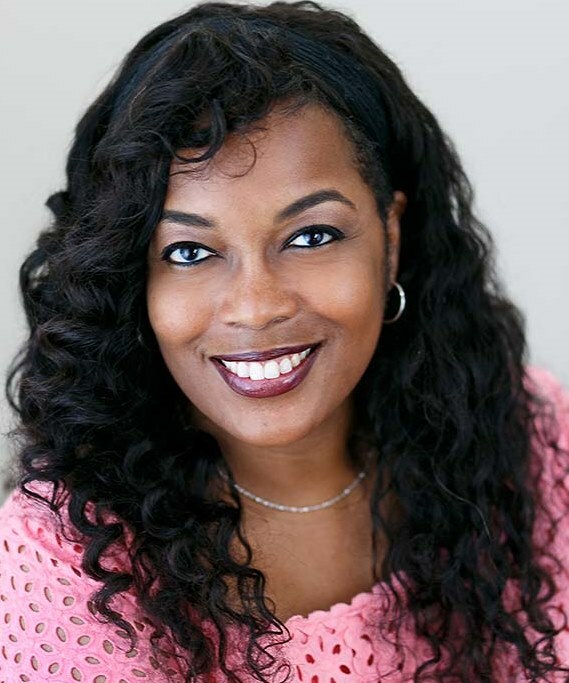 She holds a Bachelors in Industrial/Organizational Psychology from the University of Georgia and a MBA with a triple concentration in Organizational Development, Human Resources & Marketing from Florida State University. She is certified as a High Potential Leadership Coach, a Master Action Learning Facilitator, and is also certified in several leadership assessment tools. Karan is involved in numerous professional and non-profit organizations and resides in the metro-Atlanta area with her wonderful husband Victor, adorable daughter Alexis, family dog Pappi, and a host of extended family and friends. In her rare moments of downtime, she loves engaging in social media, going on “date nights”, watching football, critiquing movies, listening to jazz, and giving back to the community. 1. 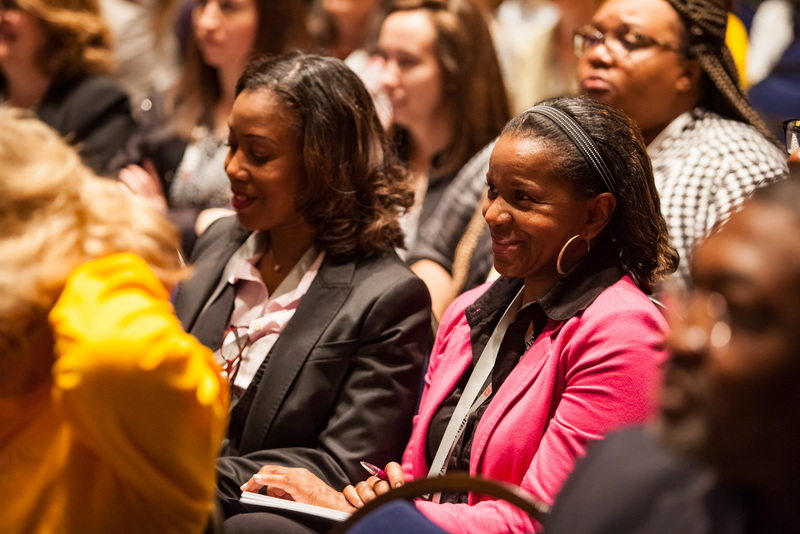 Are you planning to attend SOAHR (SHRM-Atlanta's Annual Conference)? If so, you will pay a discounted rate of $79 per workshop. Your discounted rate will be available when you register for your general SOAHR admission. 2. Those not wishing to attend SOAHR can still register for this workshop as a stand-alone event. Registration rates are below.